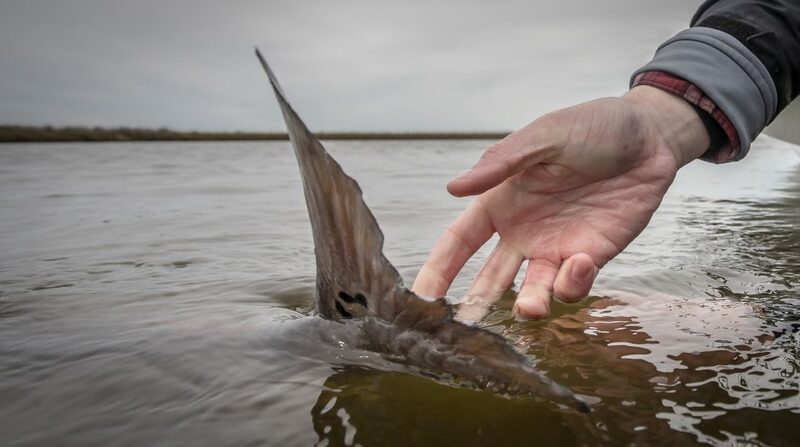 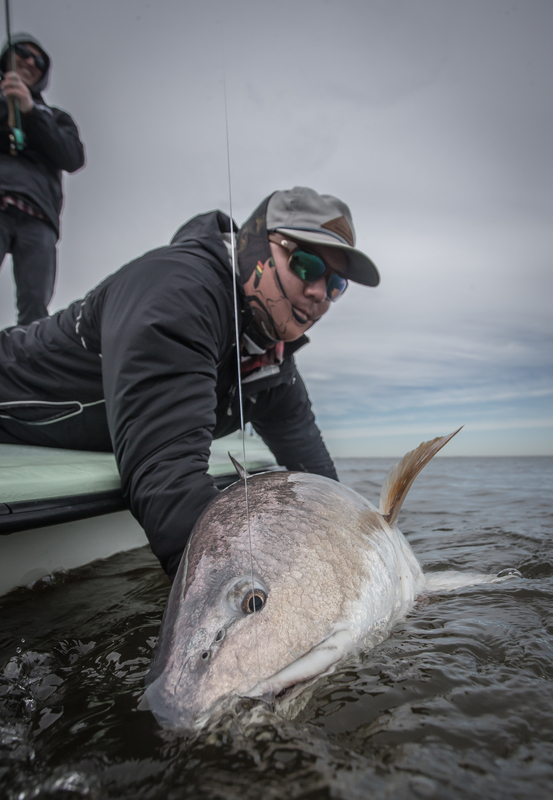 Louisiana Fly fishing in the Winter time can have chilly temps, but the fishing is RED HOT!! 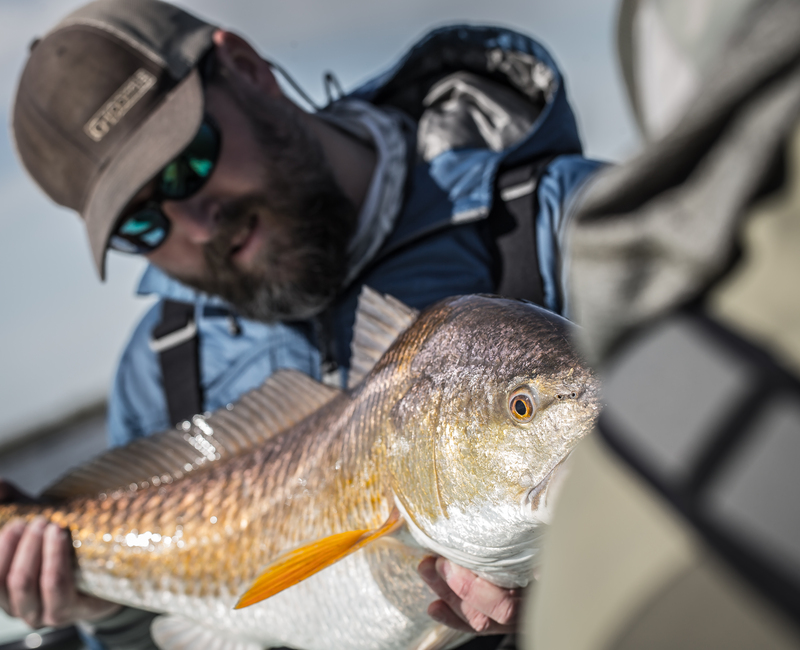 The bulk majority of our bull red fish come into the marsh as is gets colder. 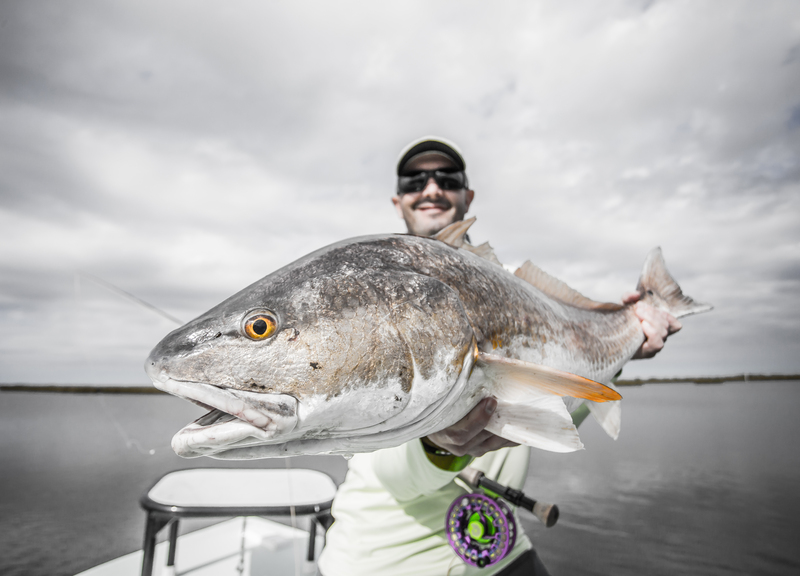 Our water temps drop which cleans up the clarity making sight fishing for these giant red fish a blast! 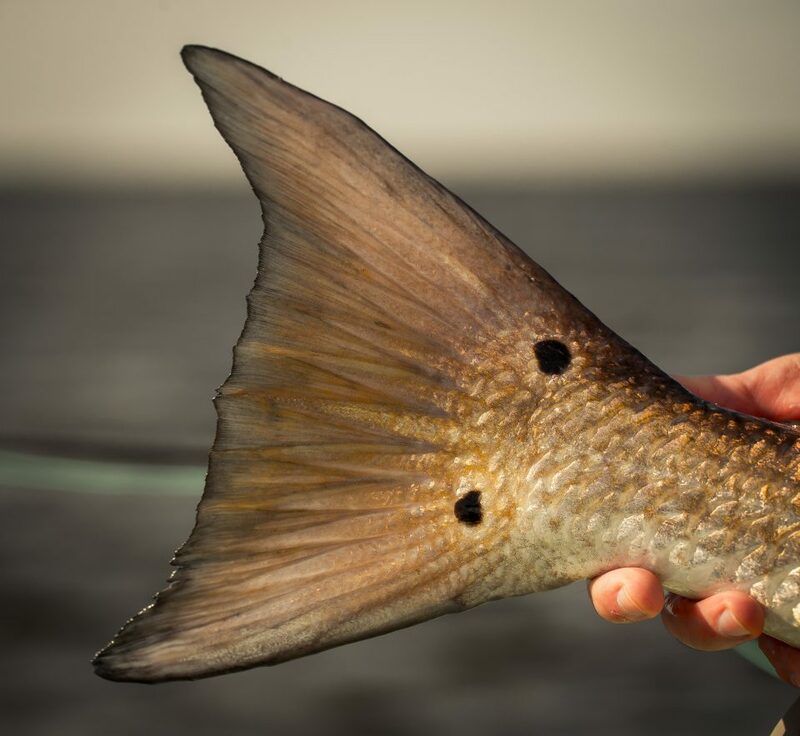 We have a crew of guides that take our anglers out and show them what Louisiana red fishing should be like. Our skiffs are top of the line and our gear is second to none. 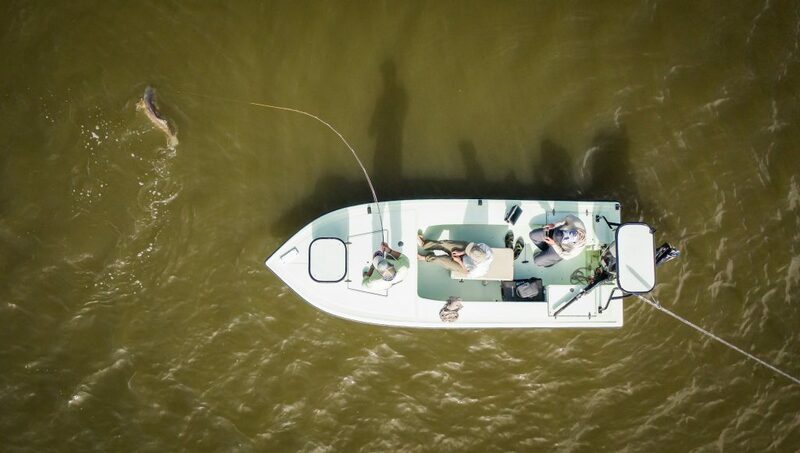 We offer single boat and group trips with multiple skiffs and our Louisiana fishing guides will give you a great experience. 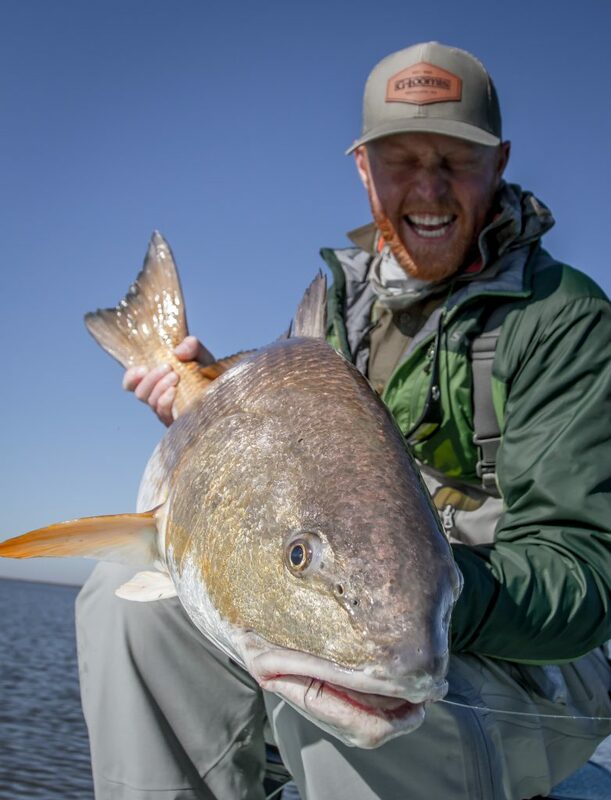 Book your trip today to come down and experience the best red fishing in the country. 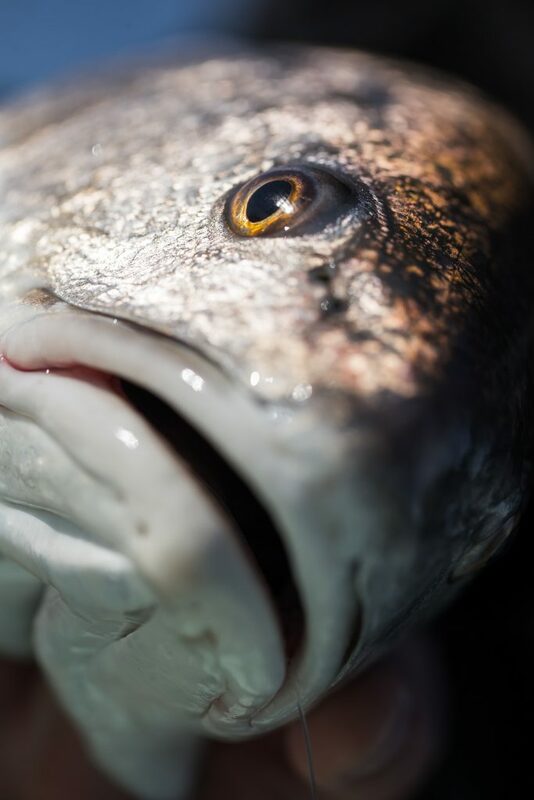 We look forward to getting you on the front of our boats!